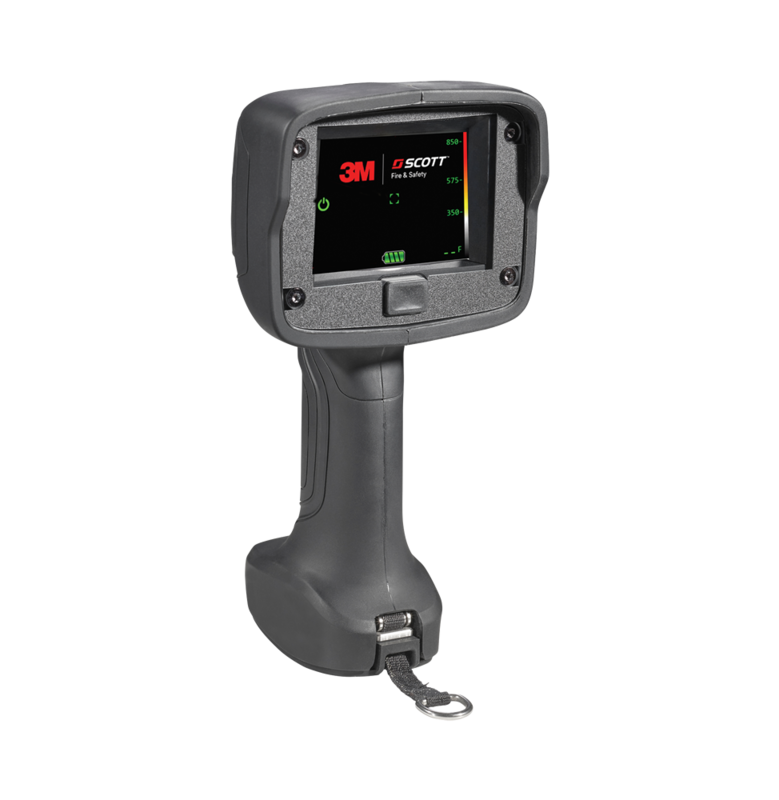 3M Scott’s probed adapter assemblies, compatible with TSI Portacount, permit quantitative fit testing with all Scott half and full facepieces. 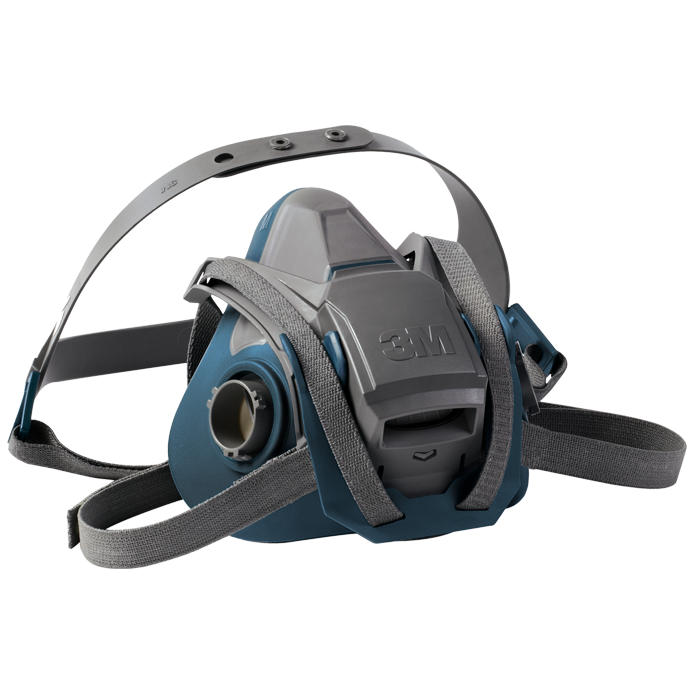 These adapters help simplify annual fit testing, allowing individuals to be fit tested with their own facepiece. 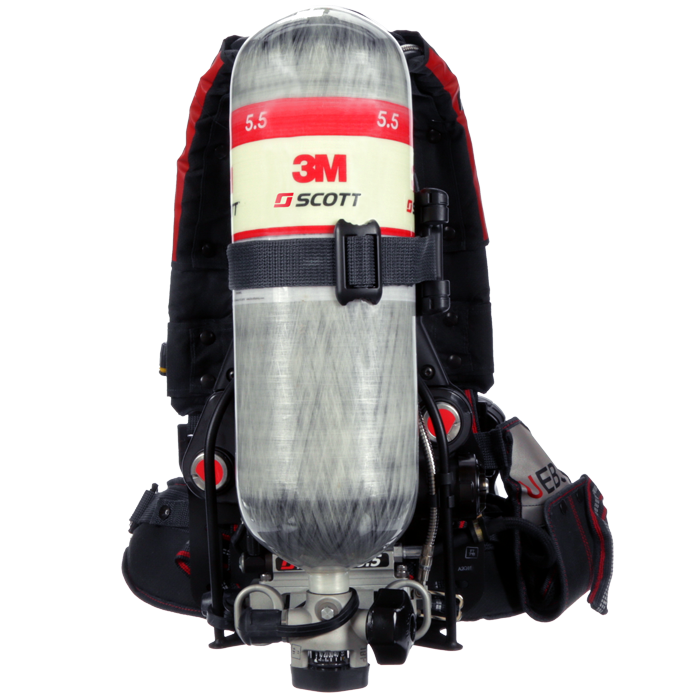 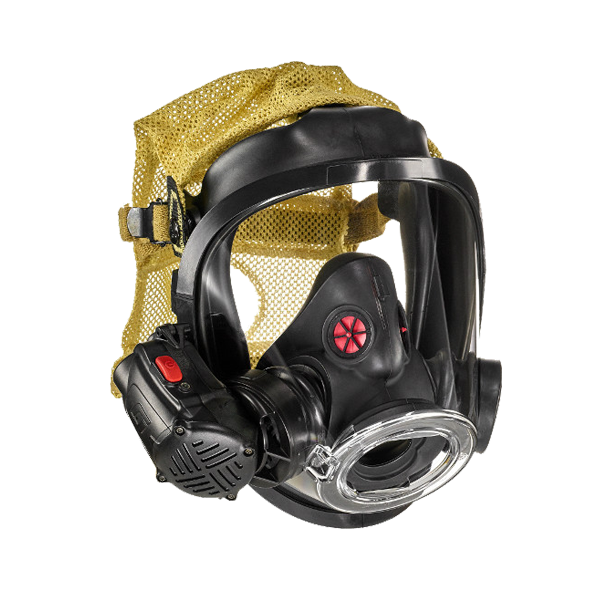 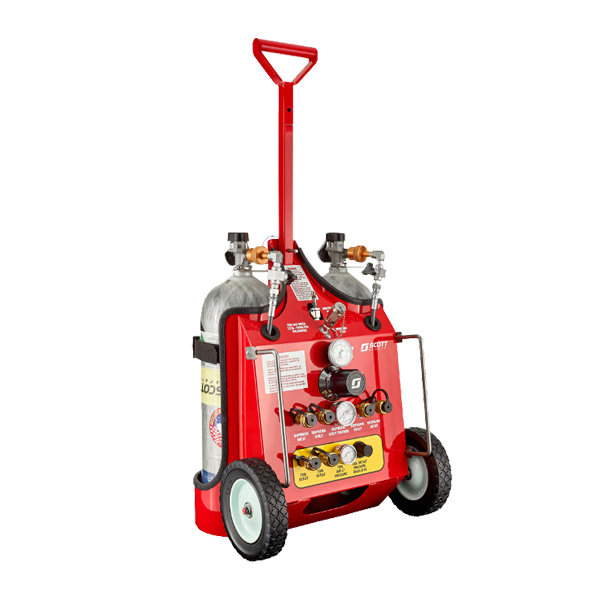 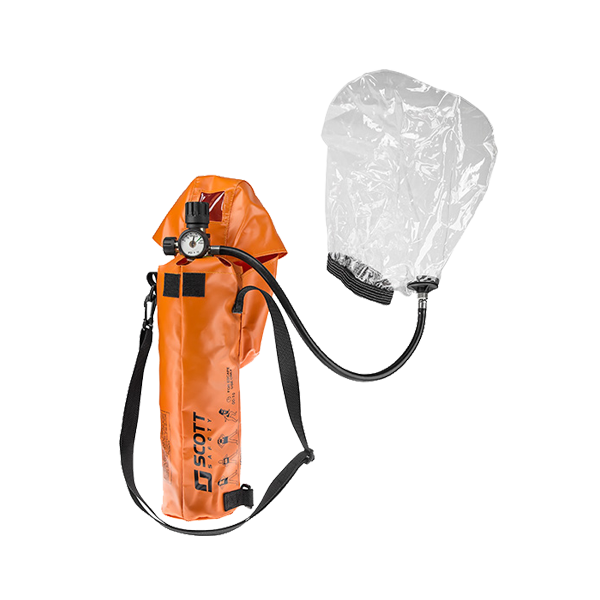 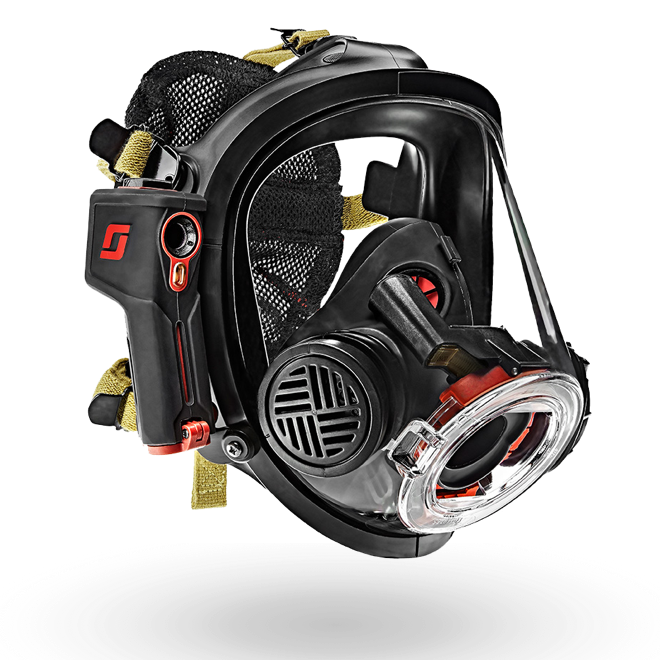 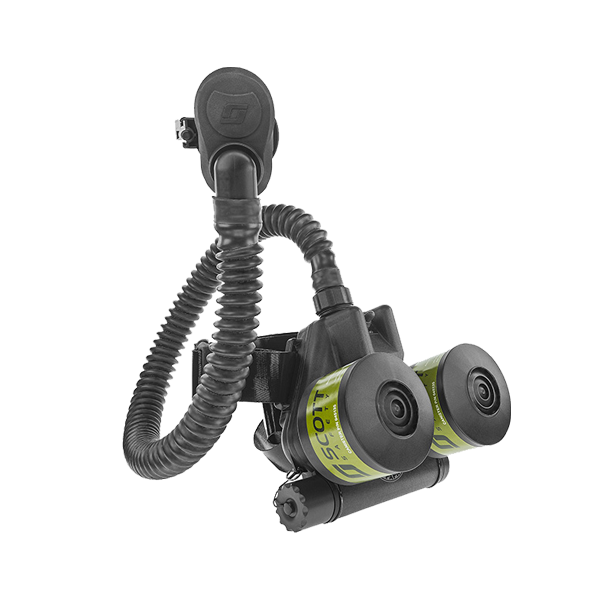 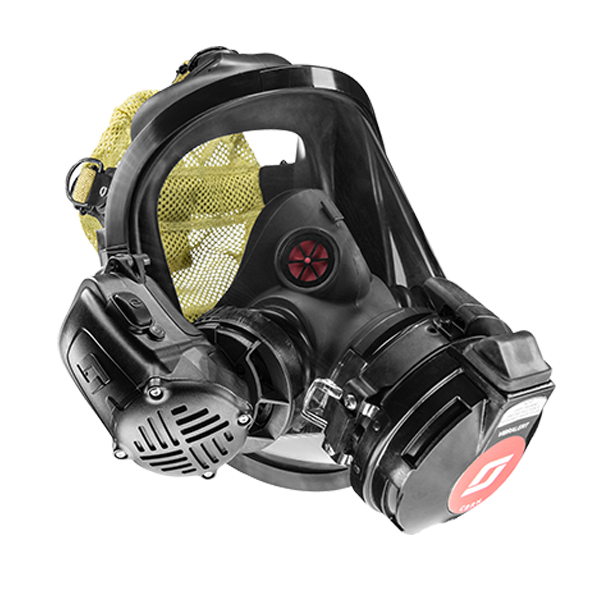 Adapters are facepiece specific and offered for all Scott Safety facepieces.